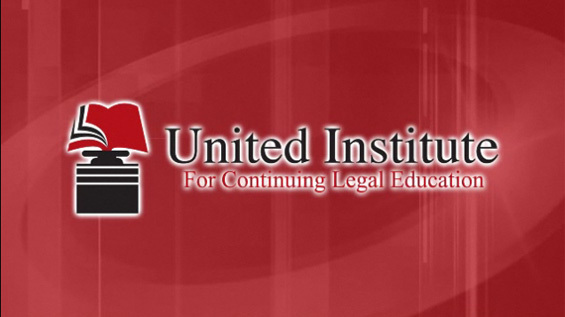 Designed to provide attorneys at all levels with critical information on discovery procedures and techniques, this CLE course will review the Civil Practice Laws and Rules as well as other applicable laws as they pertain to funding hidden assets and other aspects of discovery. Presented by Tully Rinckey PLLC Partner Mario Cometti, Esq. who will draw upon his experience as a former partner in a New York City law firm representing high net worth individuals in complex divorce proceedings the course will also explain the potential penalties and remedies for failure to comply with discovery demands. A seasoned litigator, Mario has a diverse background and a long track record of successfully representing individuals and businesses in the Capital Region and New York metropolitan area in wide range of legal matters. As a Partner at Tully Rinckey PLLC, he primarily practices family and matrimonial law, representing Capital Region parents, spouses and other parties in cases involving divorce, child support, child custody, child visitation, property rights, spousal support, prenuptial and postnuptial agreements, adoption, domestic violence issues, and post-divorce issues such as modification and enforcement. He also practices civil litigation, representing individuals and businesses in a wide range of cases, such as personal injury, medical malpractice and contract disputes. Prior to joining Tully Rinckey PLLC, Mario served as a partner at a civil litigation firm with offices in Fairfield County, Conn. and New York City. There, he gained extensive experience representing parties – including high net worth individuals – in complex divorce proceedings. He also represented health care systems and provider groups as a consultant in the ever-changing field of health care law and, when necessary, in litigation against insurers and payors for the in various types cases such as contract disputes and with respect to the recovery of fees. Additionally, Mario handled personal injury and business litigation cases. Before joining this firm, Mario served as an associate attorney at a New York City general litigation firm that focused on commercial litigation. Before taking his law practice to the New York metropolitan area, Mario practiced law in the Capital Region for 16 years. Originally from Catskill, he launched his legal career at a general civil practice firm in that town, focusing on breach of contract and personal injury litigation, real estate law and family and matrimonial law. He later worked at three firms in Albany, holding the position of partner at one of them. His legal experience at these firms ran the gamut, covering everything from personal injury litigation involving motor vehicle accidents and slips and falls, sexual harassment claims, product liability, and medical malpractice. When not at work, Mario likes to spend time with his children, Isabella and Christopher, and enjoy the company of friends who are like family.